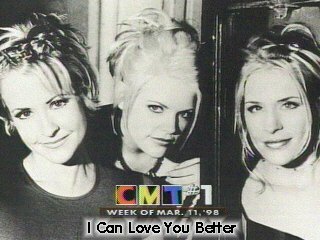 The Dixie Chicks appear on the Donnie and Marie show March 1st. Their new video for Goodbye Earl will premiere on CMT also on March 1sts. Check local listings for times.